Dr. Navarrete attended Nova Southeastern University School of Medicine where he graduated as a dentist in 2005. He also obtained his dental degree from Pontificia Universidad Javeriana in 1982. The he went on to specialize in Oral Maxillofacial Surgery at the French Hospital in Buenos Aires (Argentina)and in Oral and Maxillofacial Radiology at the Buenos Aires University both in 1986. Dr. Navarrete works as a General Dentist to limited practice in oral surgery. He is part of the National Dental Association, American Dental Association, Florida Dental Association, American Academy of Implant Dentistry and American General Dentistry. He continues taking several courses on different dental topics such as Implantology and Oral Surgery to continue learning and always have the most current knowledge. 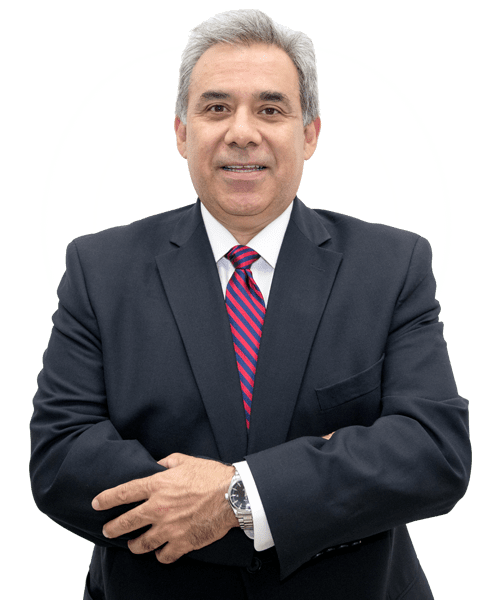 Dr. Navarrete is passionate about his work and ensures that every patient is treated with the utmost care. 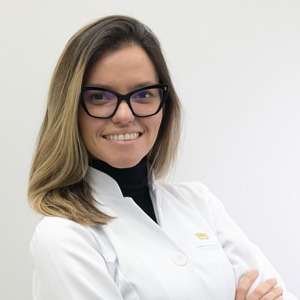 Dr. Licerba Alvarez graduated as Doctor of Dental Surgery in 2018 from University of Puerto Rico, Medical Sciences Campus, where completed a two years Residency in Advanced Education in General Dentistry. Since 1991 she has been practicing Dentistry when obtained her dental degree from University of Medical Sciences of Havana. In 2000 went on to specialize in Oral Maxillofacial Surgery at the “Carlos J Finlay” Hospital in Havana and Master in Stomatological Emergency Care in 2005 at University of Medical Sciences of Havana. Dr Alvarez practices as a General Dentistry in Florida. She is a member of the American Dental Association, South Florida District Dental Association and Florida Dental Association. She continues taking several courses of continuing dental education in every field of Dentistry. Her professionalism, experience and passion for dentistry commit her to provide outstanding services helping her patients maintain excellent oral health and beautiful smile. Dr. Aicel Carbonero is a proud graduate of the University Of Maryland School Of Dental Medicine, where she received her D.D.S. (Doctor of Dental Surgery degree) and completed a General Practice Clerkship. She previously received her B.S. in Chemistry from Florida International University, graduating with honors. Dr. Carbonero also completed a mini-residency at the Rondeau Seminars Symposium on Advanced Orthodontics/ Straight wire Orthodontics and Functional Appliances and continue her Orthodontic/ Orthopedic education with the International Association for Orthodontics. Dr. Aicel Carbonero is full of passion: Passion for her WORK, her PATIENTS and her CITY! She realized that what made her the happiest was changing people’s lives for the better and helping them smile with confidence. During her free time, she enjoys as much of Miami as possible; mostly in the ocean! She loves paddleboarding with her dogs (Mia, Molly and Micha) as well as taking long sunset boat-rides with her husband, Dan.